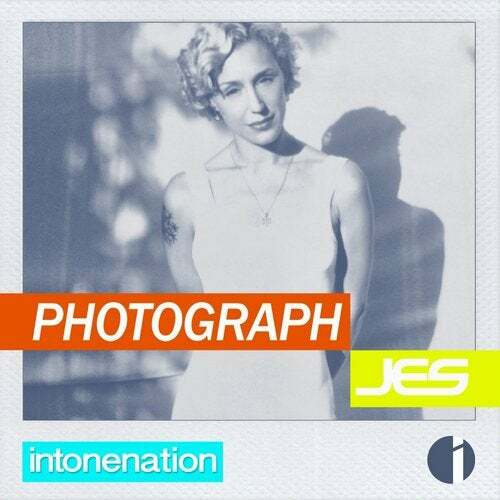 Releasing through Intonenation Records is JES' acoustic cover of Ed Sheeran's "Photograph'. JES has been well known for her chill-out and un-plugged renditions since the acoustic version of her hit "Everything" with Tiesto became a fan favorite on the grammy nominated album "Elements Of Life". Pairing chiming pianos with folky acoustic guitar in a subtle arrangement JES plays on the songs emotional undertone with an enchanting vocal performance that brings a fresh sincerity and authenticity to the song. JES' intimate adaptation paints a touching picture of the kind of teenage love affairs that we all wish we had. "I love to do these acoustic versions of songs because it feels like you get to communicate the song in the purest way" said JES. "It's been really liberating to do a cover (version) because this song has a beautiful innocence and it's so much fun to step into someone else shoes for a minute."